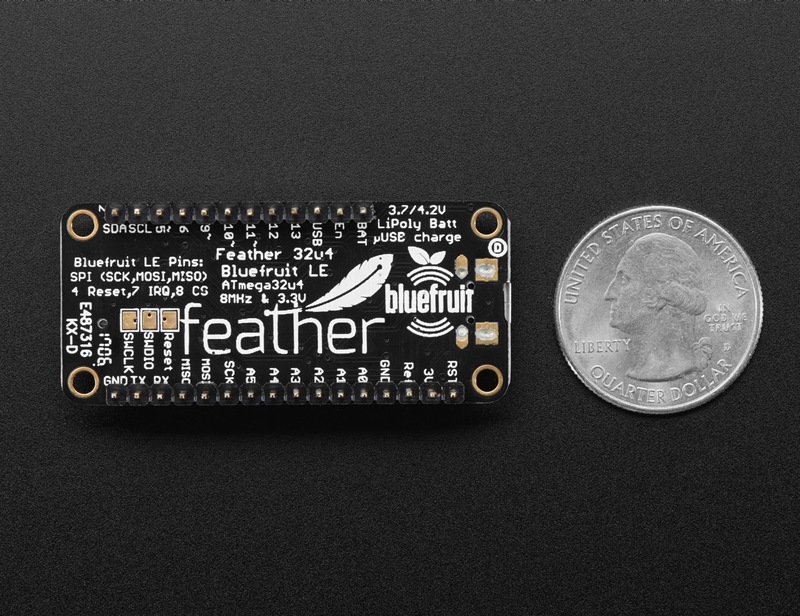 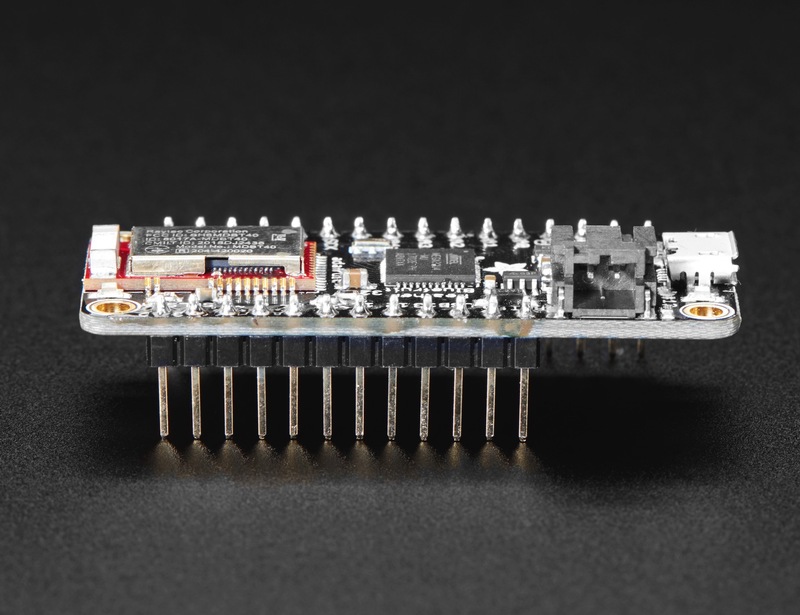 NEW PRODUCTS – Adafruit Feather 32u4 Bluefruit LE with Headers – Assembled « Adafruit Industries – Makers, hackers, artists, designers and engineers! 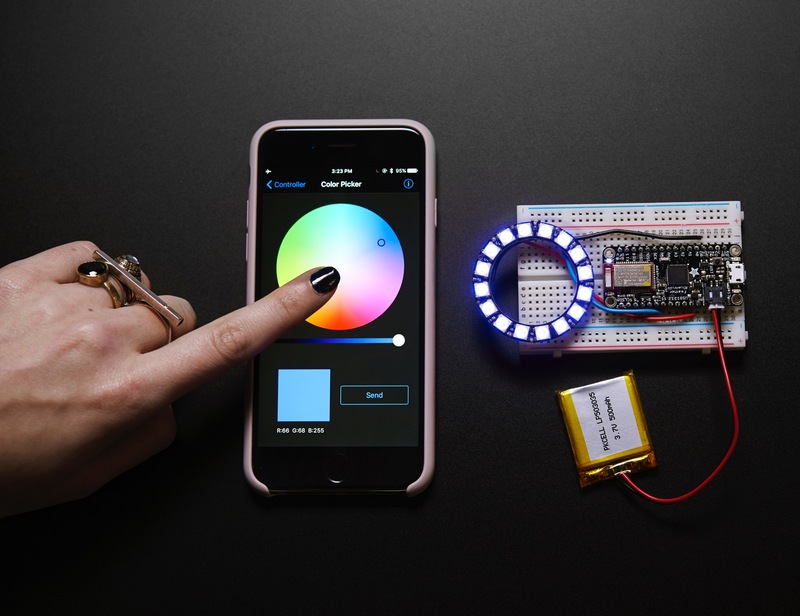 Using our Bluefruit iOS App or Android App, you can quickly get your project prototyped by using your iOS or Android phone/tablet as a controller. 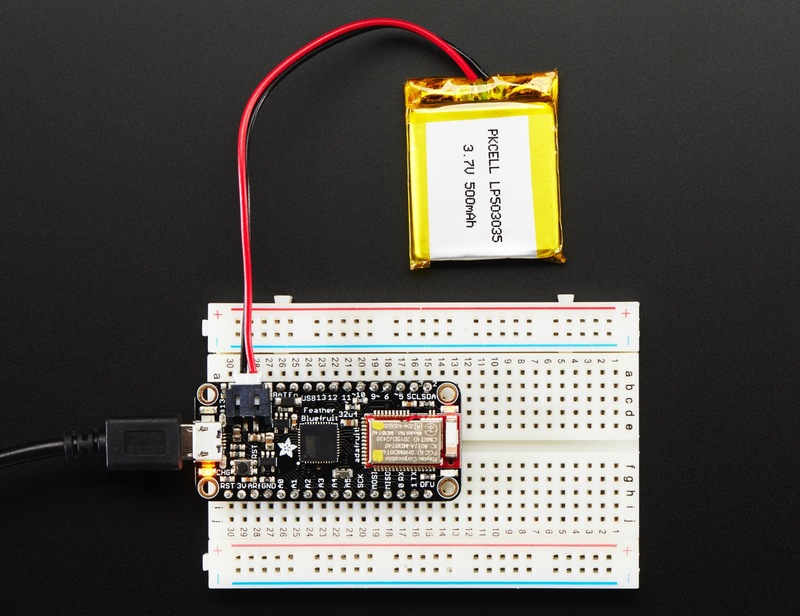 We have a color picker, quaternion/accelerometer/gyro/magnetometer or location (GPS), and an 8-button control game pad. 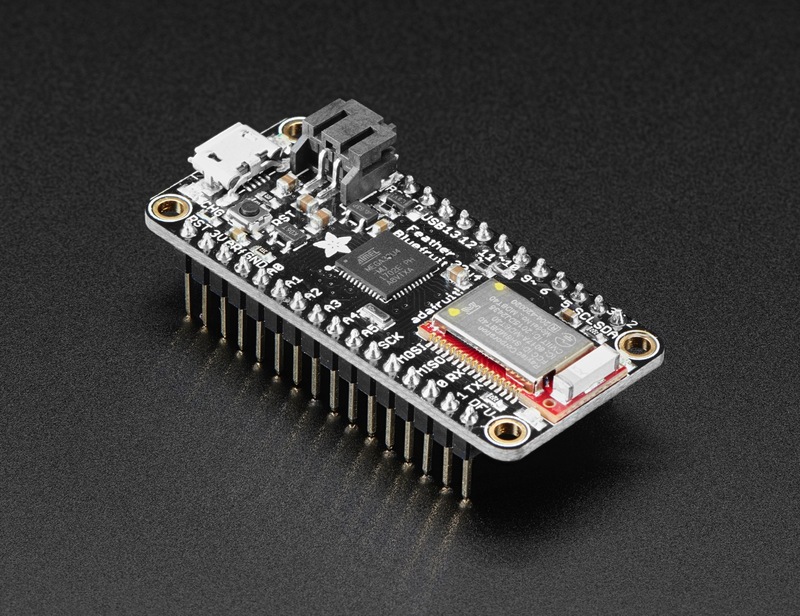 This data can be read over BLE and piped into the ATmega32u4 chip for processing & control.